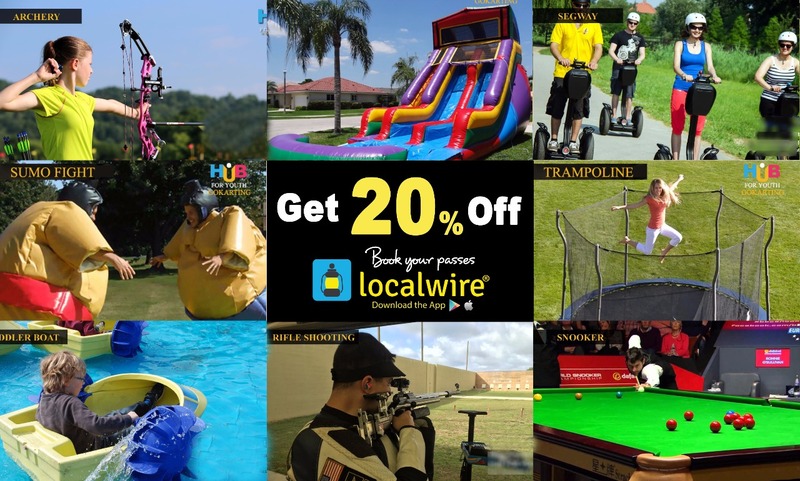 Get 20% Off exclusively for Localwire users, Hurry UP! Hub for Youth (Go Karting) is an adventurous hub situated on the beach road towards the famous Thotlakonda. 1) Show the QR Code or SMS or email and claim it. 2) We are flexible with rescheduling. 1) No Refund or Cancellation will be issued. 4) The package will be stopped if the match is canceled/disrupted for any reason. 6) Internet handling fee per ticket may be levied. Please check your total amount before payment. 7) Tickets once booked cannot be exchanged or refunded. 8) We recommend that you arrive at least 20 minutes prior at the venue. 9) Standard Terms and Conditions apply.